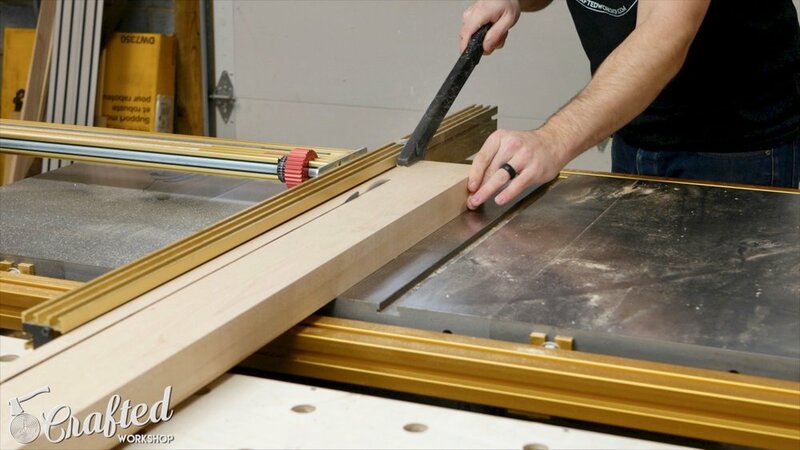 In this week's episode, Johnny, James, and Zack talk about how they pick their next woodworking projects, and some recommendations on how beginners can pick a project that pushes their skills but is still fun. Enjoy! Johnny: "Live Edge River Coffee Table" video going nuts, Maple & Steel Coffee Tables, published "Building An Automated Dust Collection System with iVac" video. Johnny: Find something that pushes your limits but is still possible with the tools you have. I’m never fulfilled by the simple projects. James: What excites you! Don’t worry about difficulty just take it a step at a time and learn what you need as you go. Dont pick your project by your tools but your tools by your project. "With unlimited resources (money/location/materials/props, etc), set the scene for your ultimate 'Hollywood' build. What would you make? Whereabouts in the world? Who would be an 'extra'. Keep up the good work fellas!" "I've heard you mention several times on the podcast how you use Craigslist alerts, to be notified when tools are posted near you. How do you set up those alerts? Do you use an app, or do it direct through Craigslist? Also, do you have a good CL app that you would recommend? Thank you so much, and keep up the great projects, videos, and podcast!" "Did you hear about the guy at the sawmill who cut off the whole left side of his body? He's all right now."